The one thing you and I don’t have, many travel agents today don’t have much of either – and that’s time. More and more agents know the value of their time. Author and motivational speaker Simon Sinek, the keynote speaker at opening Virtuoso Travel Week, told the audience he doesn’t take clients who want him prove how he can help them. He says he only takes clients who trust him and share his values. 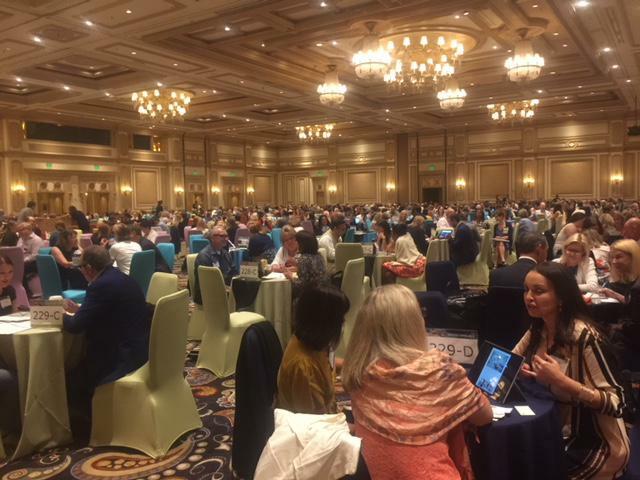 Matthew Upchurch, chairman and CEO of the Virtuoso network, which includes over 17,500 advisors told those attending, “Get the best clients – those who just don’t buy on price – clients you like.” Its top customers take eight trips and spend $128,000 per year. What’s more, they account for 40% of sales and pay an average of $1,735 per night for hotels. And by the way, agent is no longer the preferred term – most call themselves advisors, consultants, counselors, and even designers. Part of what they are selling you is the time it takes to plan increasingly complicated trips, navigating ever-changing supplier policies and rules, plus making sure when something goes wrong, it gets fixed ASAP.